The ODHA is a professional association representing 8,000 dental hygienists in Ontario. 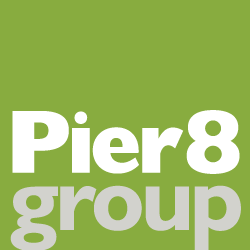 For more than 20 years now, Pier 8 Group has worked with ODHA to provide fully-integrated marketing services to support its brand, build its membership and educate the public on issues relating to dental hygiene and oral health. We design and produce the organization’s quarterly newsletter, its research publication Research & Product News, membership campaign materials and trade show display systems. We also help to promote the ODHA’s professional development programs, provincial conferences and dental hygiene public awareness campaigns.